Charlie Huff Sensei began his Aikido training in 1984 in Columbus, OH, under Claude Geeroms and Frank Hreha. 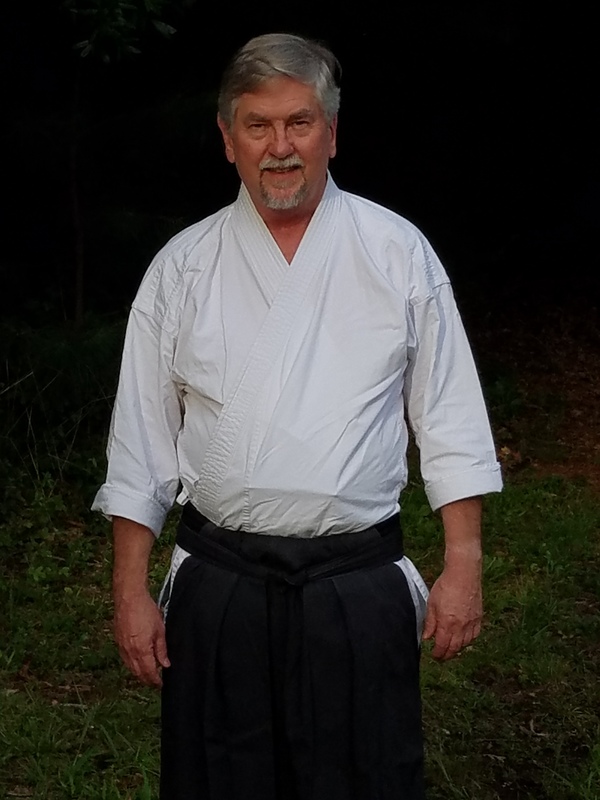 He was a founding member of the Columbus Aikikai and was the assistant instructor for a period. 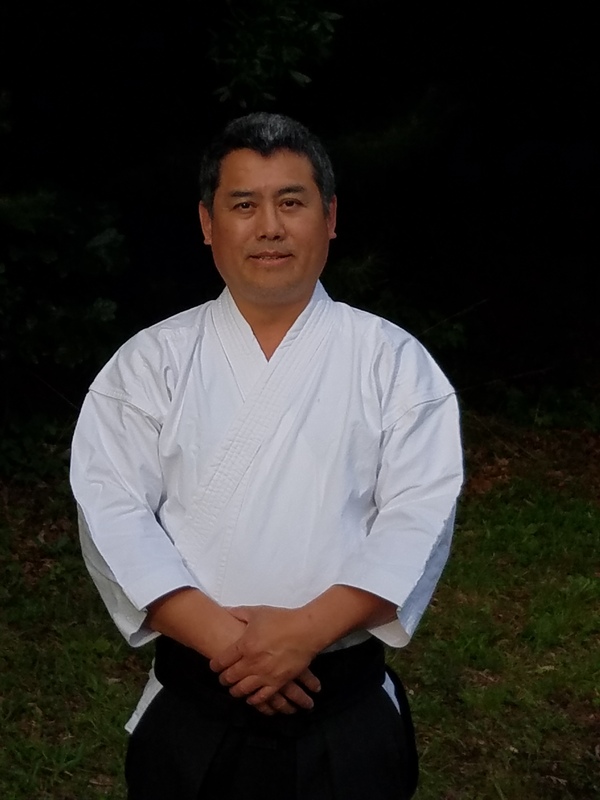 After moving to Charlotte he was a guest instructor at Aikido of Charlotte for several years before founding the Charlotte Aikikai. Huff Sensei holds the rank of Yondan (4th dan). Phi Truong had studied many other martial arts throughout his life. Phi began training in Aikido under Charlie Huff in 2003. Phi holds the rank of Sandan (3nd dan).